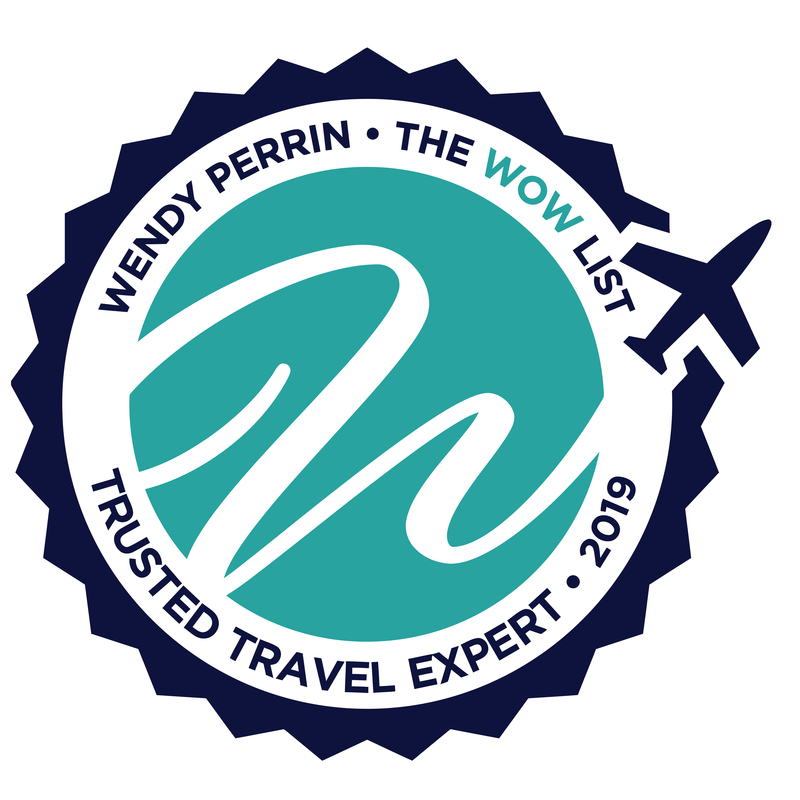 Jalsa Urubshurow is on Wendy’s WOW List of Trusted Travel Experts for his expertise and connections in Mongolia. The reviews below are from real travelers who’ve taken trips that were arranged by Jalsa and monitored by Wendy. Don’t miss Jalsa’s Insider’s Guide to Mongolia. I can’t imagine using anyone else to plan such an amazing trip to Mongolia. We booked our trip so last minute and in no way did Nikhita make us feel bad for all the extra work we probably made them do. It was if they planned the most perfect trip at the snap of a finger. If you are looking to plan a trip extremely last minute without any type of headache and all the help you could ever want/need then Jalsa’s team is your go to. It was one for the books. The Gobi desert was by far the most memorable and I have no idea how we would’ve gotten from point A to B without our amazing driver. Another amazing memory that they surprised us with was the dinner at the Flaming Cliffs. Our guide, Undrakh, told us we were going to hike a little further and to our surprise as we turned the corner there was the most beautiful dinner set up to watch the sunset on the Flaming Cliffs. The weather is extreme and unpredictable so it was so nice to have an experienced and knowledgable guide switch our itinerary around if necessary. Even with snow one day and t-shirt weather the next, everything went flawlessly and it was the most relaxing vacation. We would do the trip all over again with our entire family because we can’t think of a more ideal vacation than our trip to Mongolia. Having traveled over 60 countries, I am accustomed to doing a great deal of research on how to accomplish my goals. Thankfully, through Wendy Perrin’s WOW list, I found Jalsa. I was grateful for his prompt response, and by kismet, was able to meet with Jalsa personally to discuss my goals for the trip. The main goal was a trip to see the eagle hunters in far western Mongolia. Jalsa and his team made flawless arrangements to the region where I was able to spend the better part of a day with an eagle hunter and his family. It was a breathtaking experience to spend the day in such a remote valley, the hunter’s winter camps, surrounded by the magnificent snow-capped Altai Mountains. I could never have done this on my own, but with our terrific guide, Narra, our driver, and my travel companion, I was able to fulfill my dream of meeting a hunter with his magnificent eagle and experience the centuries-old tradition of the Kazakh nomad. Our magical journey continued across the Gobi Desert, ending with 3 nights at the magnificent Three Camel Lodge. Fortunately, Jalsa was on hand and surprised us with an exquisite outdoor candlelight dinner at the foot of the Flaming Cliffs. It was a breathtaking finale to a glorious 14-day trip. I highly recommend using Jalsa when visiting Mongolia!! The trip and all that I experienced was way beyond my expectations. I fell in love with Mongolia, her beauty, and her people. Jalsa Urubshurow and Neil Atkinson on his team put together an incredible itinerary based on where I wanted to go and what I wanted to experience during my time in Mongolia. Two weeks prior to my departure dates, the domestic airline to take me to the second leg of my trip canceled the flight. 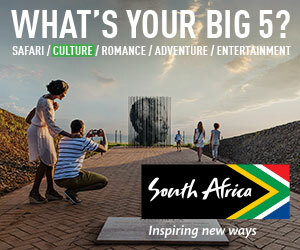 Neil immediately made alternative plans and contacted me to suggest a new itinerary, which I agreed to. Throughout the entire planning process, Neil kept me informed of the what I would be experiencing during my stay in Mongolia. When I arrived in Mongolia at the Ulaanbaatar airport I was greeted by my guide Bugina and knew instantly I was going to have a fabulous time. Throughout my entire 3 weeks of my trip, Bugina was an absolute delight. I knew I was in capable hands. I feel so fortunate to have had her for a guide. There was lots of laughter and conversation and I never felt bored or alone. She was an excellent guide and travel companion… I just can’t say enough good words about her and how she took care of my every need. I traveled with a friend to Mongolia for 8 days in June 2016 and used Jalsa and his team to help plan my trip. I highly recommend both Mongolia as a destination and Nomadic Expeditions as an excellent travel company. We spent most of our time in the Gobi Desert, although everyone should spend at least a day in the capital, Ulaan Bataar, as well. UB as it’s known, has great museums, the Choijin Lama Temple, the Gandan monastery complex, shopping, as well as some nice restaurants. It can also be used as a base for the nearby national parks. The Gobi Desert is spectacular, with varied landscapes and national parks, and provides an opportunity to learn about the nomadic lifestyle. We also attended the Nadaam Festival in the Gobi and it was a special experience. The trip was WONDERFUL!!! So much fun and it exceeded my expectations. After deciding to travel to Mongolia and, more specifically, the Gobi Desert, I spoke w/ Jalsa about what to see and do. He had wonderful ideas and suggestions – his enthusiasm is contagious! After learning more about what our interests were, he created an itinerary for us. It was perfect – felt like we saw so many things, each different. Highlights included camping at the foot of the Hongoryn Els, the massive and beautiful sand dune range at the base of the Altai Mountains, the local Nadaam Festival, and stopping in to visit w/ nomadic families we saw along the way. All of the logistics went off flawlessly – we were very well taken care of. Our guide, Amraa, was excellent. I learned a lot from him and appreciated his kindness, thoughtfulness, patience, and even gently pushing us from time to time to make sure we got the most out of each experience. Our home away from home in the Gobi, the Three Camel Lodge, is – amazing. So beautiful, so unique, so comfortable. The level of service we received was very high – and the staff were so kind and interesting and interested in us as well. The dinner at sunset at the Flaming Cliffs, musical and dance performances by local children, and watching night fall/stargazing while sitting in the swings on the front porch of the lodge in the evenings, all were so appreciated. The logistics were executed flawlessly. We traveled with a guide and also had a driver in each location. All were excellent. In particular, our guide was very thoughtful, altering our itinerary to add the Fine Arts Museum in UB after noticing how much we enjoyed the historic Choijin Lama Temple (also a museum). Or inviting the on-site biologist in Hustai National Park to join us and help us track the reclusive Takhi horses. The biologist knew where to look for the horses and also taught us much about them and how they differ from other horses. We actually saw multiple herds with both adults and foals grazing or racing across the landscape. At the Nadaam festival, the guests of the Three Camel Lodge had a special tent w/ water reserved for them so one could take a break and escape the sun when needed. One of the Nomadic Expedition guides who was with a family from Houston, made sure that their teenage son had his picture taken with the winning wrestler, quite the photo op! I dont know if he would have done that on his own, and you could tell he was having a great time. Call Jalsa – go to Mongolia!